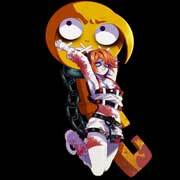 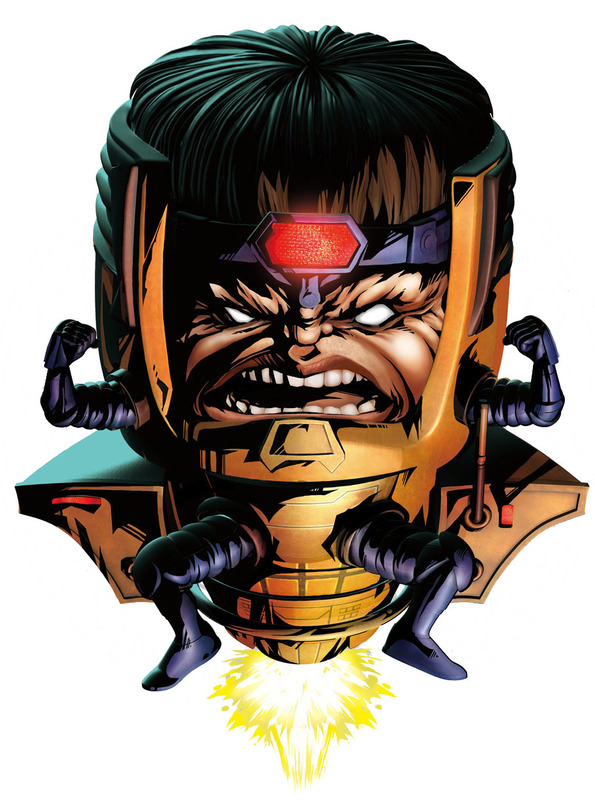 Modok or M.O.D.O.K is the acronym for Mental/Mobile/Mechanized Organism Designed Only for Killing and a name for different super villains by Marvel. 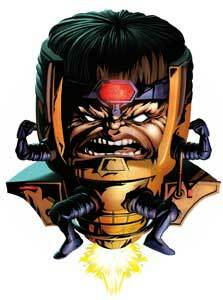 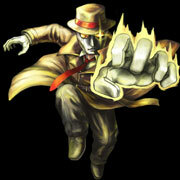 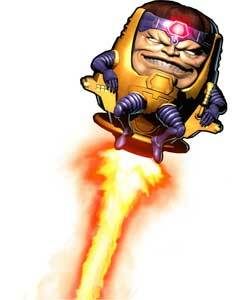 The most known Modok however is George Tarleton who went through experiments that increased his intelligence. 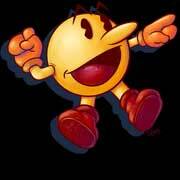 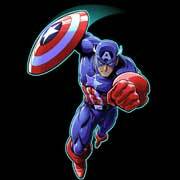 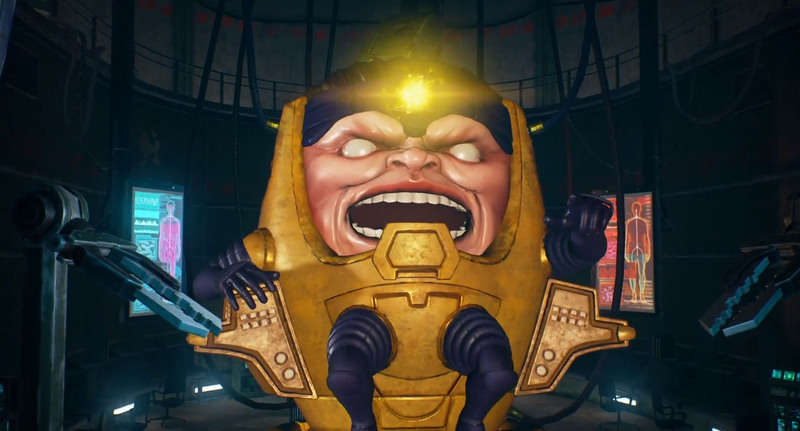 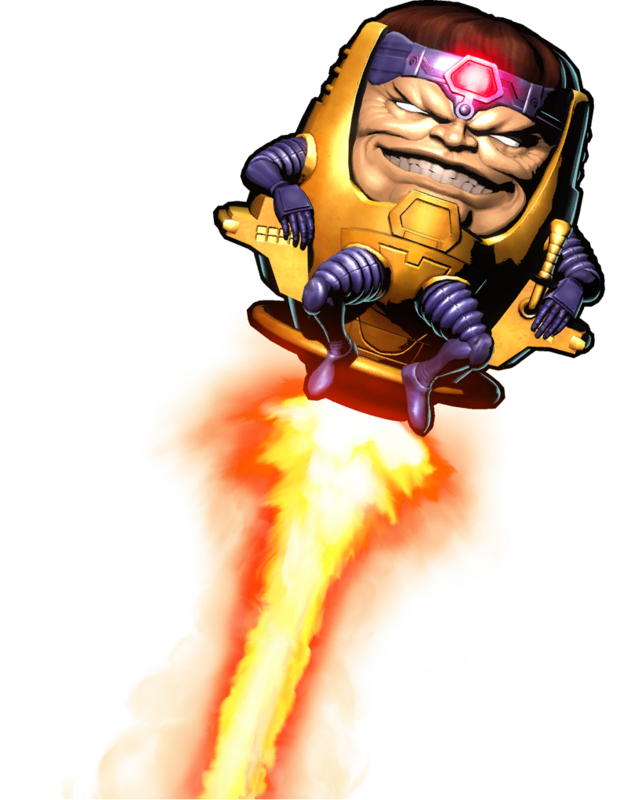 Modok is usually a boss character in video games but is also playable in fighting games like Marvel vs. Capcom 3 (2011), Marvel: Contest of Champions (2014) and many of the Lego Marvel Video games. 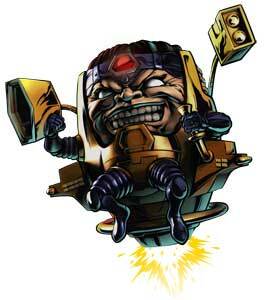 Modok debuted as one of the bosses in Marvel: Ultimate Alliance in 2006, today he is a boss or a playable character in around 15 video games with Lego Marvel Super Heroes 2 (2017) being the currently last one.